A previous investment in enterprise software helped improve control of stock levels and track inventory by location within the warehouse. However, because all inventory transactions were manually recorded and later processed in batches, Yalumba’s ERP system rarely reflected correct stock levels. As a result, employees were often directed to pick stock from a location that had already been taken on previous orders. In addition to causing inventory inaccuracies, batch processing also wasted significant time in manual data entry. And manual processes extended beyond data entry to a whiteboard system used to convey picking information to warehouse personnel who had to wait in line to see it. The challenge was clear: Yalumba needed to improve its warehouse processes. Yalumba identified real-time inventory visibility as well as improved speed and accuracy as critical needs in the warehouse. To meet those goals, the company sought a mobile solution that could integrate fully with its enterprise system. 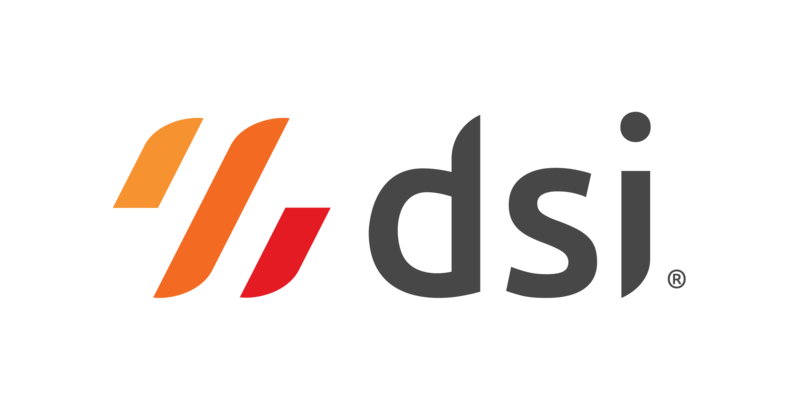 Knowing that DSI had worked with their enterprise software for many years, Yalumba chose the DSI platform and mobile-first supply chain apps. The company implemented a suite of DSI apps to provide two-way communication between its enterprise software and mobile devices. Yalumba took advantage of the opportunity presented by the warehouse optimization project to reengineer its processes. The company evaluated every step of its existing business processes and why each occurred. This evaluation helped Yalumba discover natural improvements that could be enhanced using DSI’s platform and mobile apps. Yalumba’s transition to real-time visibility resulted in a major shift in ownership and responsibility of business processes from the office to the point of work. Since implementing DSI to increase efficiency in the warehouse, Yalumba has expanded its use to the manufacturing side of operations. The company deployed DSI’s Barrel Management App to track and manage barrels and their contents, even in the disconnected environment of the cellars. The app performs online or offline to execute barrel-scanning operations from receiving to tracking fills and blends and generating barrel labels. “We use the DSI solution from manufacturing, keeping tabs on barrels of wine, raw materials usage and movements—all the way to finished goods from the end of the production line until the stock goes on the truck,” said Nathan Courtney, Commercial Solutions Specialist, Yalumba Wine Company. Yalumba was very pleased with DSI’s complete approach. DSI provided training and configuration assistance based on the skills and requirements of the Yalumba staff. While the company has become self-sufficient, Yalumba can rely on DSI’s industry expertise at any time.